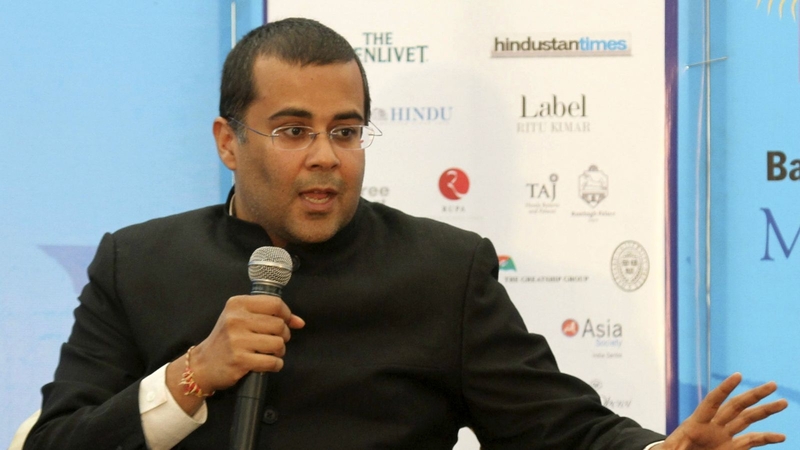 Popular author Chetan Bhagat Sharing his insights on education, the author said, there is a need to change the present education system to enable the students to connect their knowledge with real life.He feels scoring high percentage in board examinations is not enough, students should also know how to market themselves. The author was speaking at a session on the ‘Impact of Digital Co-creation in Business Revolution’ organised by an engineering college here yesterday. Students must have read in history books that Vasco Da Gama came to India in 1498, Bhagat said. “Questions came in examinations, we answered and got marks. But then what? It was never taught in schools how Vasco Da Gama established links with the local people in that age of zero network connectivity,” he said.